The crossing was lively. The priest said it was his worst in 20 years of coming to the island. Down on the beach the next day the wind was really howling. 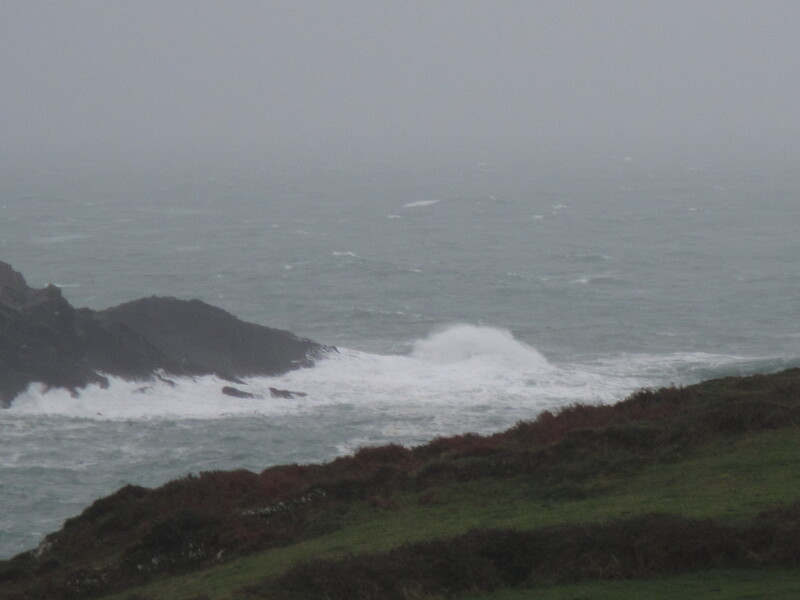 Even parking the car, over 100 metres away, there was sea foam blowing over. Walking up the hill to reach the Dunanoir (golden castle) beach the wind was whipping up and over me. They talk about 100 mile an hour winds, maybe it wasn’t but walking and even breathing was difficult as you were pounded by it. After cautiously staggering onto the beach, and across, through the foam, my trousers, from toes to waist, were completely covered in foam. I should have taken a picture of that! Next time. 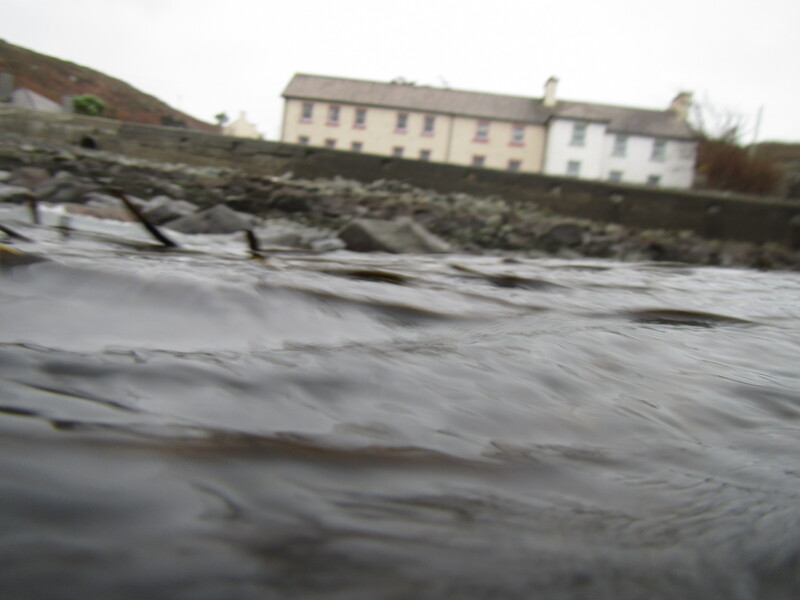 It feels weird the first time you take a camera and stick it into the sea, under the water, and press the button. It feels wrong. But I read the manual (for the first time, to check) and it said up 30 or 40 metres under way, far more than 6 inches anyway. Testing the camera more thoroughly third and fourth time out, discovered the zoom is pretty impressive, though with the boat bobbing around a little tricky to snap freely. But I was out in a lull between a couple of different gale force storms, so that might be the conditions rather than the camera. It was messy, and I did well not to capsize, and grab some pics too. 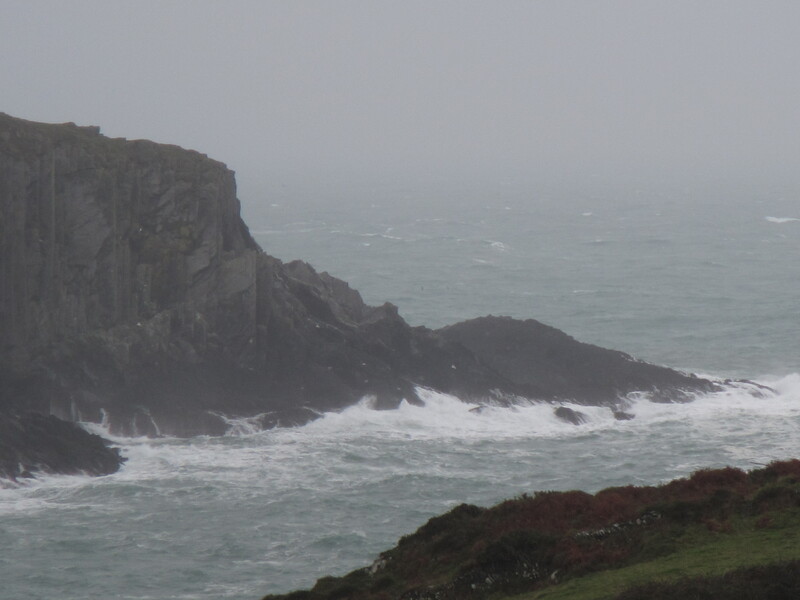 Not possible to get into the sea caves yet, still way too rough, but will try again after tomorrow’s storm eases. 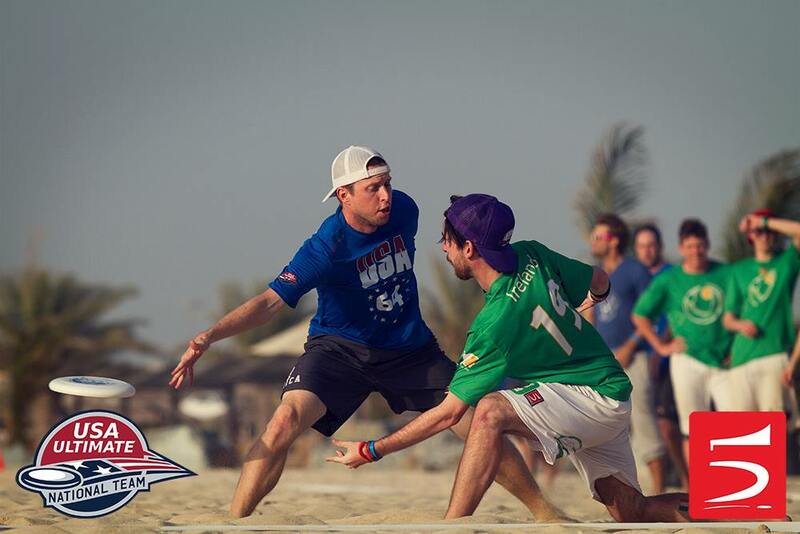 Interview with Alex Niswander, UAE Open Team co-Captain @UAEUltimate. 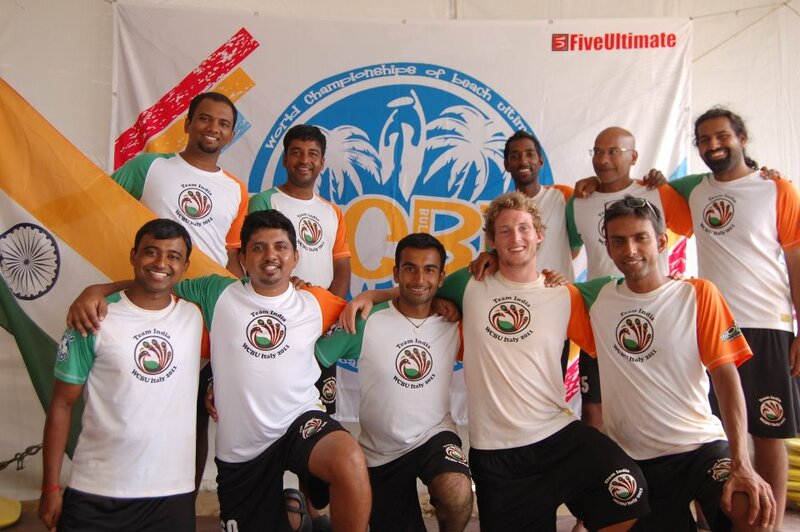 There has been ultimate in the UAE for quite a few years. I’m not sure of the specific count since I’ve only been living here for a short time. However, we have some people who have played here for at least six years, so there is a fair amount of continuity and longevity. We have quite a few expats, as Abu Dhabi and Dubai are fairly international places. We have some locals playing and we are always looking to add more people to the scene here, especially those that are here full time. In Abu Dhabi we have a weekly pickup game. 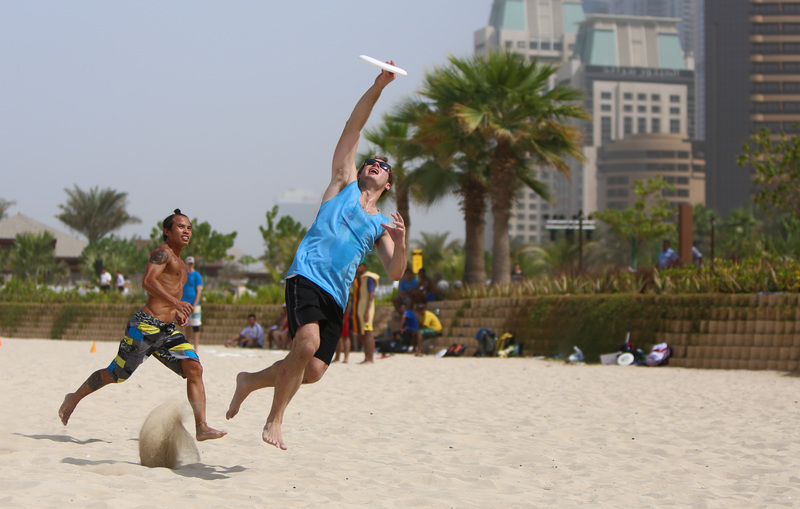 In Dubai there are quite a few leagues and groups that play regularly since the player base is much larger. 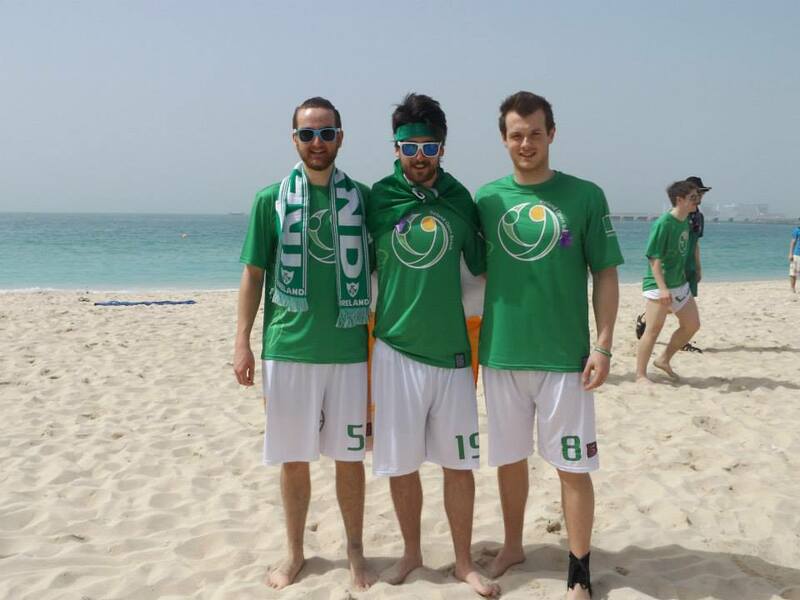 We regularly get together at tournaments to play against each other, and there occasionally is pickup (beach pickup!) that is attended by folks from both Abu Dhabi and Dubai. I play like a combination of a hockey player and a T-Rex. I tend to push off like I’m skating and I run around with my arms in a funny position in front of me. 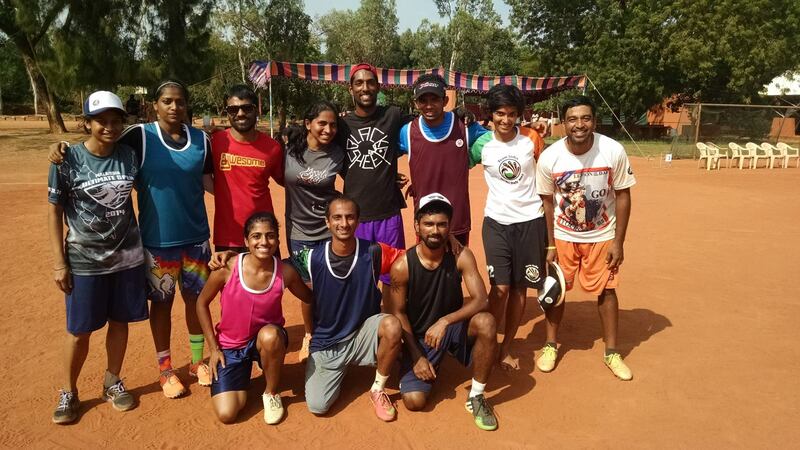 Our team has been playing together for the last six months, but subsets of us have been playing together for up to five years. 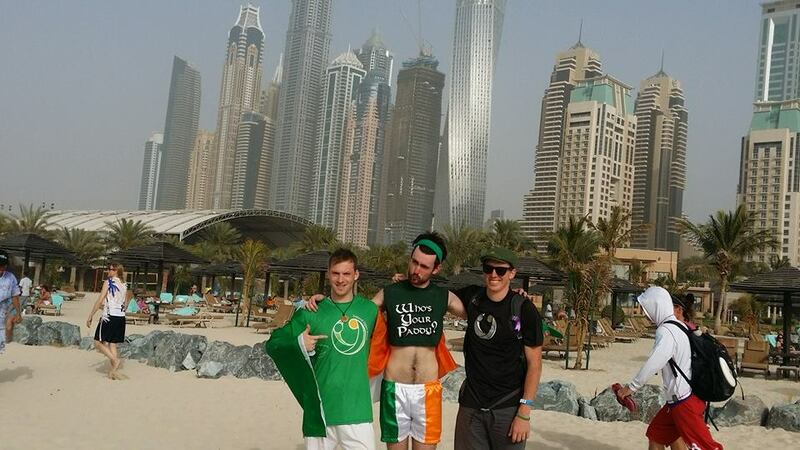 Most of our experience is inside of the UAE, but we do have some folks who travel regularly to international tournaments. 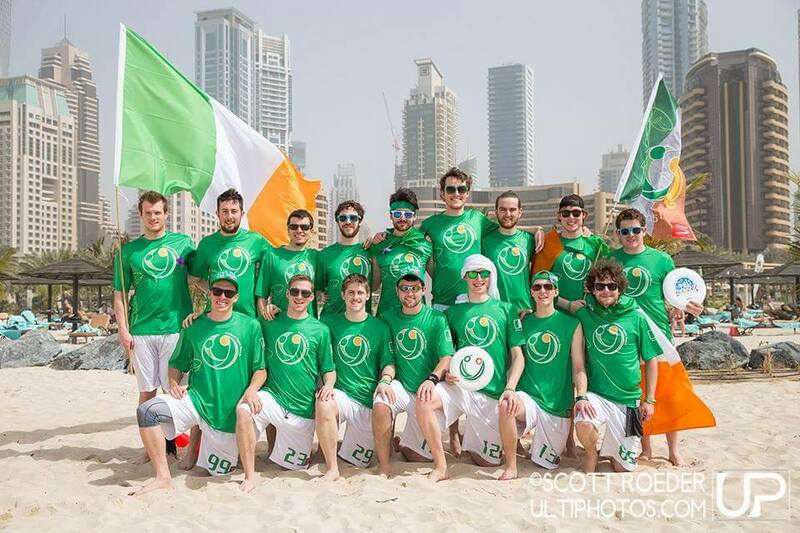 As a team we have not been to a non-UAE tournament – we are looking forward to playing against the best in the world in Dubai at WCBU! We do! 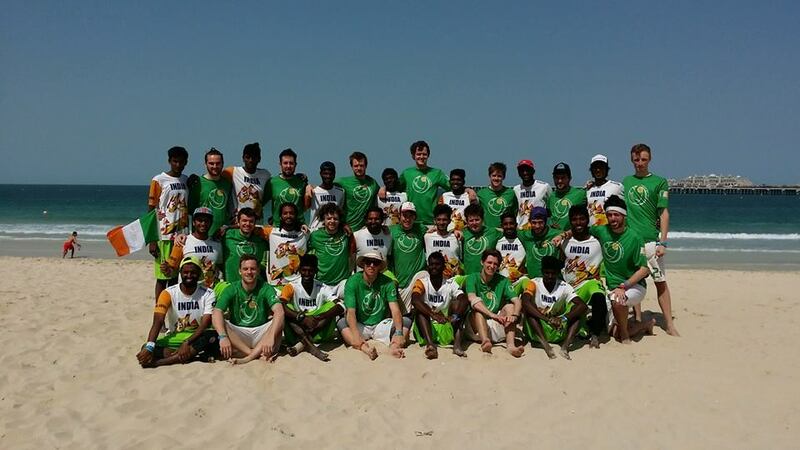 We’ve gotten a chance to play at a tournament in Oman against our Omani friends, and on occasion we’ve played with some Saudi and Bahraini folks at hat tournaments in Abu Dhabi and Dubai. It’s not a usual occurrence, but it happens every once in a while and helps keep our tournaments interesting. This is fantastic! It’s my first worlds, and it will never be more convenient. An hour’s drive from the beautiful Dubai beach is more than we can ask for. Our plan is to hold seed (and potentially break it, if we can manage it) :). We also want to have a great time and get to know some people on the other teams. We have a game against Kenya on the showcase field on the second day of the tournament. It hopefully will be televised, and my folks back in the states will have a chance to watch it. It’s also a game that we feel we can contend in, and we are excited to go out there and play as hard as we can! I want to see a USA v Philippines final. I think that would be a fitting game to end on – the Filipinos are so fast on the beach and the Americans have so many superstars. 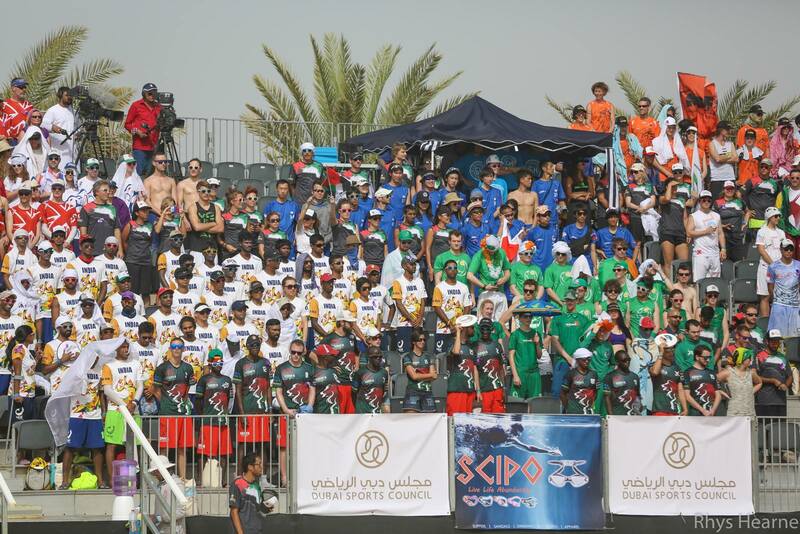 It’ll be nice to relax in the stands and watch some world-class athletes play some amazing ultimate. I like both surfaces, but I prefer grass. 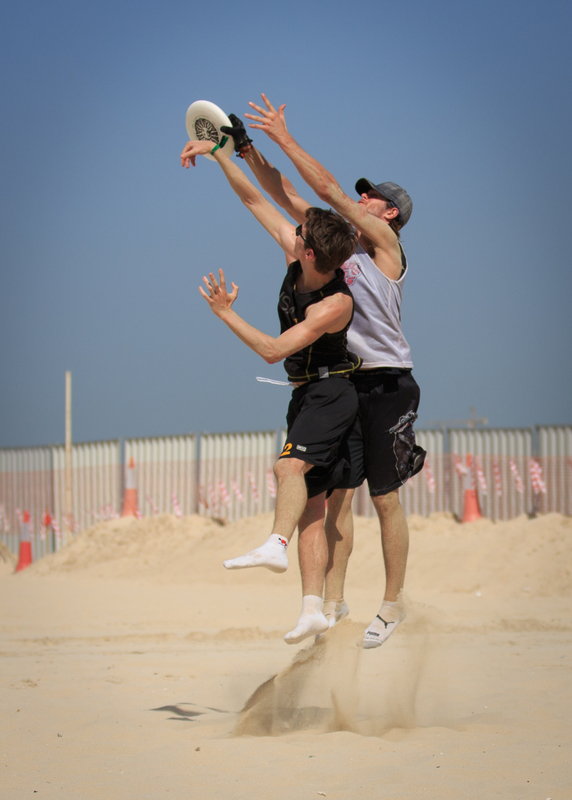 The ability to jump a non-negligible height is something that I miss when playing on sand. However, I do like sand because laying out is so forgiving and when you are sandy you can just go wash yourself in the ocean. The bottom line is that I’ll play ultimate on anything, as long as it is relatively flat. Absolutely! I think our push for worlds this year (and the fact that we have submitted four teams – Grandmasters, Mixed, Open, and Women’s) will be something that will continue on, once people have realized how awesome it is. I anticipate that we’ll have enough interest to send at least one solid squad to London in 2016. Beach worlds is going to be awesome! Come by and chat with any of the UAE teams if you are in the vicinity – we know all the best things to do in the UAE and can help you get what you need. 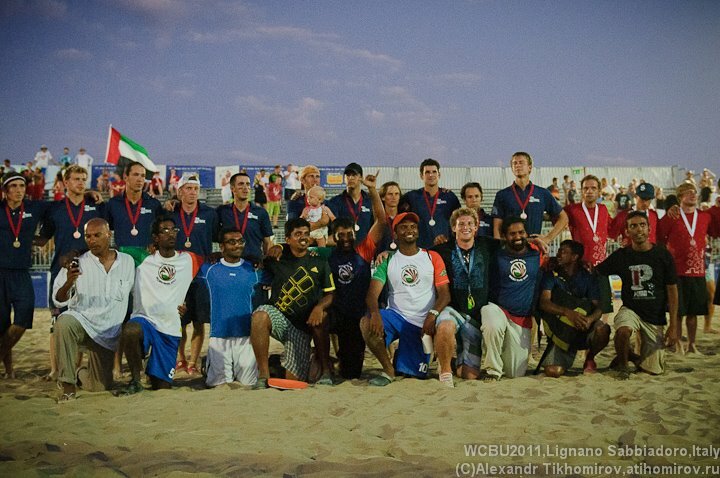 See UAE Mixed team interview here.